We’re looking for a team of outdoor enthusiasts, festival goers and food gurus who love to photograph their adventures and/or write about them, too! We need about 10 to 15 people who are socially savvy and are willing to let us feature your amazing talent as our Lookout Mountain Ambassadors. 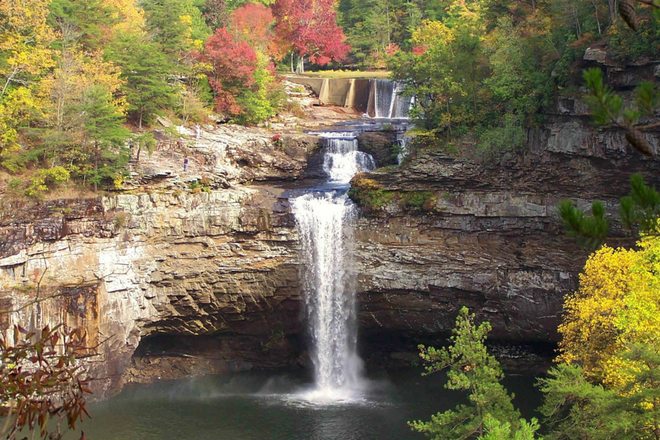 Our goal for the Lookout Mountain Ambassador program is to find people who are passionate about Lookout Mountain and DeKalb County and are posting their adventures on social media or on a blog. We want to highlight your creative and social talents to further promote our area. 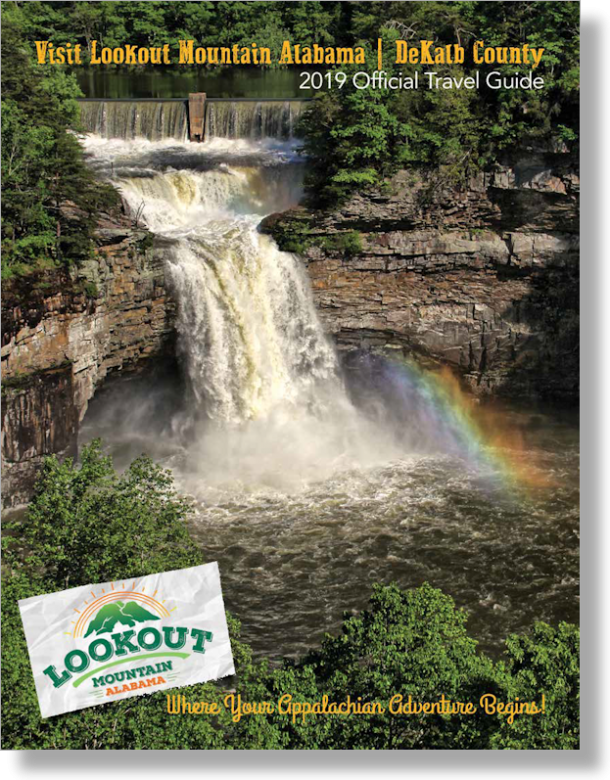 If you think this is something you are interested in, please fill out our Lookout Mountain Ambassador application and tell us why you would like to represent Lookout Mountain & DeKalb County’s great outdoors, attractions, festivals, and food. Tell us why this program interests you in several, thoughtful sentences. Let us know how passionate you are about Lookout Mountain and DeKalb County and how you will represent our scenic area, festivals and fabulous food.